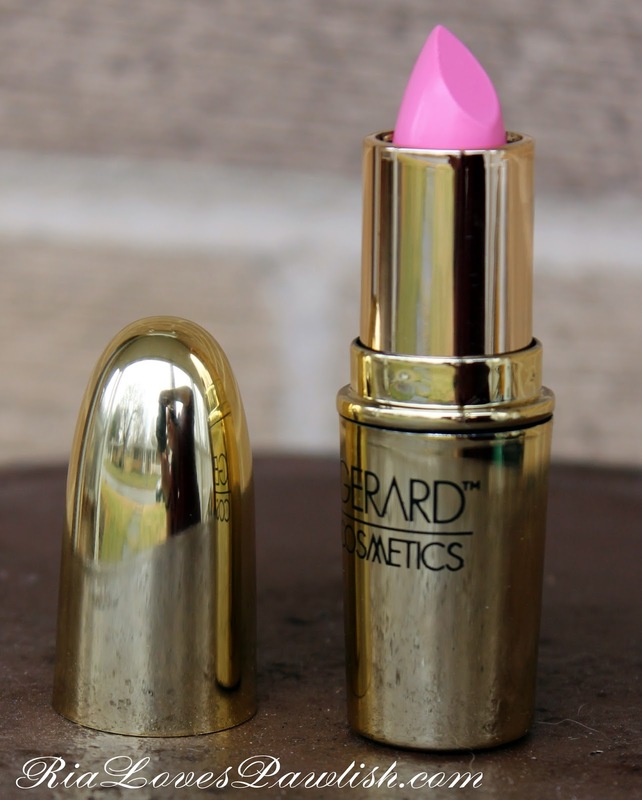 today i have the lipstick Fairy Godmother from Gerard Cosmetics to share with you all! (it's a press sample, kindly provided to me for review). 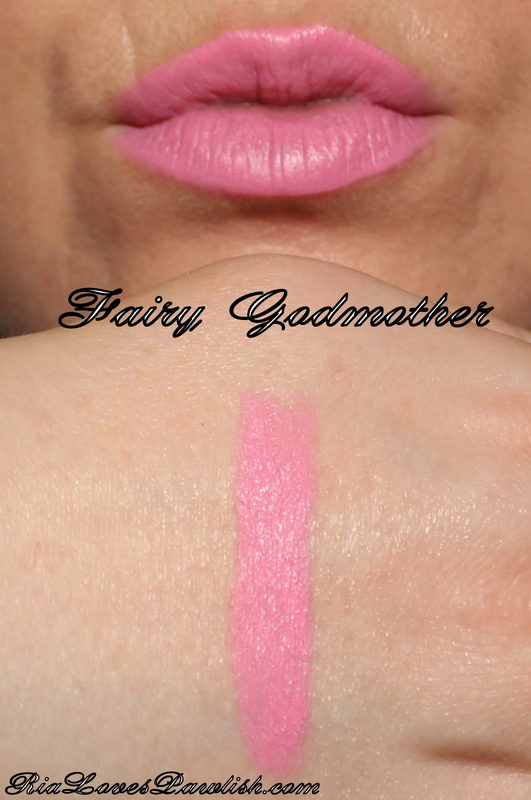 Fairy Godmother is a bright, light pink that dries to a matte finish. 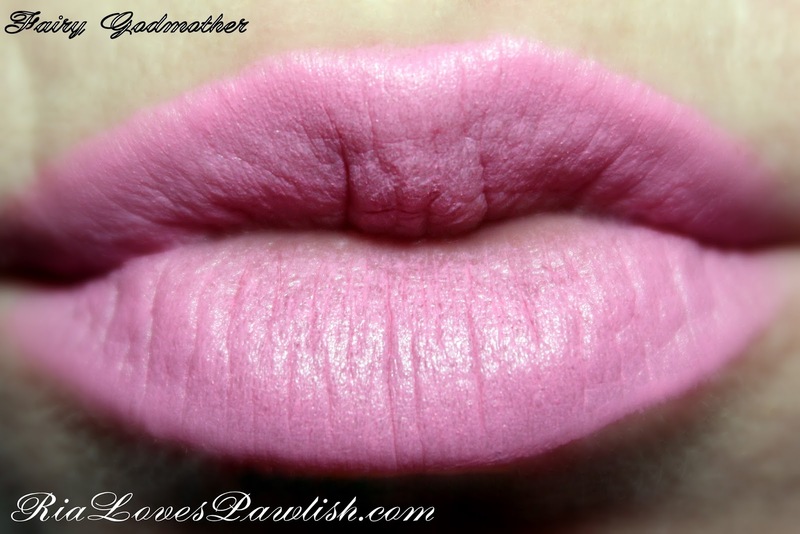 Gerard Cosmetics describes it as a baby pink, but i think it's a bit more saturated than a true baby pink. it takes a few coats to even out on the lips, but after that it looks quite nice. it's a comfortable matte, not too drying at all! and here it is on my lips, and also the back of my hand. in person, i feel it looks darker on my hand than it does on my lips... when on my lips it's a really bright, light shade of pink! and here it is close up on my lips... it looks a lot lighter in some lighting than others! i'm always amazed at how lighting can affect color. Gerard Cosmetics lipsticks retail for $19 each. you can find them and other products on their website, www.GerardCosmetics.com! i'm definitely a mad lipstick addict... light pinks and nudes are my all time faves! what are your favorite shades?